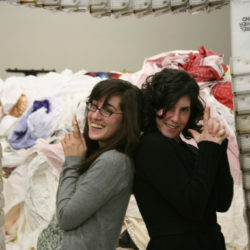 As 2011 gets going, we've got another data-laden look back at dear, departed 2010 for those of you who follow the adventures of the intrepid, fabric-loving Internet start-up we call Spoonflower. 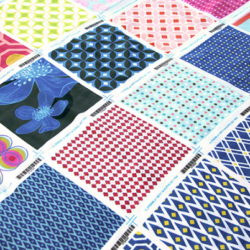 Below are the top ten most viewed fabric pages on Spoonflower between January 1, 2010 and January 1, 2011. Note that these are not necessarily the top-selling fabrics, but they are — for whatever reason — the most popular in terms of pageviews. Next up, we'll post the top ten blogs that wrote about Spoonflower in 2010 as measured by people who visited our site based on links from those blogs, as well as the top ten referring web sites!